For homeowners who have used forced-air heaters their whole lives, such as furnaces and heat pumps, they may appreciate the benefits that a boiler can offer. Boilers boast a more natural form of heating, improved indoor air quality, and lower maintenance. However, even within the category of boilers, there are different types to consider. 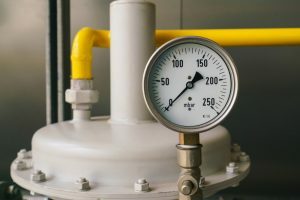 In particular, the steam boiler is one type that’s worth considering. Ensure that the system is well-maintained, and use the system efficiently. If a heater receives regular maintenance and is in good working order, there’s not much else that can be done except to use the heater better. That may sound like generic advice, but only because it truly is that simple. This post will go over two less obvious things that can be done to ensure the heater is operating at full potential. 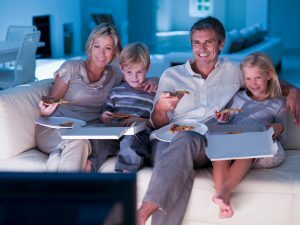 The third thing is some advice that will help the homeowner use their system better. We often get many questions about thermostats. Many homeowners don’t give a second thought to their thermostat, but that’s a good thing—it means that it’s doing its job properly. However, with the advent of more advanced thermostats on the market, many homeowners wonder if they should upgrade. Of course, the answer depends on the individual and their needs. In this post, we’ll answer a few common questions that we hear asked about thermostats. Many factors can affect indoor air quality, and not all of them are noticeable. Those with allergies or asthma will certainly feel allergens and contaminants in the air, but what about for everyone else? 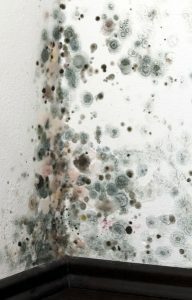 The humidity level is undoubtedly the most noticeable symptom of poor indoor air quality because it tends to affect everyone equally. When the humidity is under control, the indoor air quality will also be under better control. This post will explain how controlling humidity can improve indoor air quality in general. Air conditioning bills tend to skyrocket in July and August as homeowners run their systems constantly in an effort to beat the heat. With proper maintenance–ideally before the summer starts–and judicious use, most air conditioners are up to the challenge, and can provide reliable cooling without risk of a breakdown during the summer months. Homeowners looking to upgrade their systems can cut into costs as well, by replacing older thermostats, installing electronic filters and similar steps designed to ease the load on the AC system. 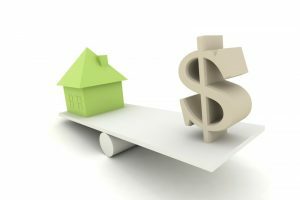 But while those require the services of a trained professional, prudent homeowners can also take a number of simple steps themselves to cut down on those high AC bills and reduce the overall strain on the system. A brief list of possible options can be found below. Every home, whether large or small, needs regular dusting to keep clean. Dust has a way of circulating thanks in no small part to our centralized heating and air conditioning systems, which blow the air through a series of ducts and circulate it throughout the home. Every HVAC system comes with a filter designed to help screen out those contaminants. But they can quickly clog and create other problems within the system. Replacement filters are inexpensive and available at any hardware store or home improvement center, but they can be messy when replaced, and they don’t always do a good job at capturing the smallest particles. Electronic air purifiers make a much more viable option, and can help keep a home clean without the fuss and bother of replaceable filters. The decision to install a new air conditioning system entails a great deal of preparation and forethought. Now is the best time of the year to make proper plans. The weather is not yet warm enough to demand regular use of an air conditioner, giving homeowners time to discuss their options with a trained HVAC technician and plan for the installation with maximum flexibility in mind. That way, the new system can be up and running before the first heat wave hits, ensuring that the homeowner gets the maximum benefit from the replacement all summer long. When considering which new system to install, three basic traits need to be settled upon. 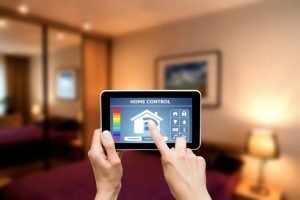 They will allow the new system to function effectively and provide the maximum benefit for the home in question. It may seem odd to think about air conditioning in the middle of February, but warm weather will be here sooner than it seems and proper preparation can save homeowners a great deal of money. 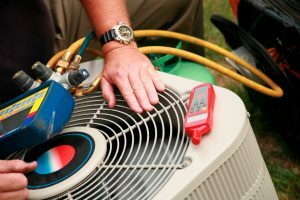 Homeowners who can anticipate any problems with their air conditioning systems and take a few simple steps to get their systems ready will find the frequency of problems diminishing in the summer. 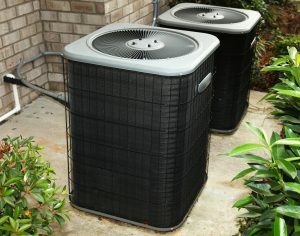 A properly prepared air conditioner will also save money on monthly bills and suffer less strain overall. Some steps require professional service, while others can be conducted by the homeowners themselves. Fall means cooler temperatures in Westchester, NY, and homes in the area will be using their heaters much more often in the coming weeks. Now makes an excellent time to schedule needed repairs or upgrades to any household heating system, or to schedule routine maintenance from a professional service to determine if repairs are necessary. It may not sound like a huge concern, especially if the issue in question is fairly mild, but addressing any problems before the weather gets too cold is critical to the long-term health of your heater.